Special activities for holidays provide a great way to integrate learning through play. Children learn by doing. A terrific place for learning to take place through discovery and play is in the kitchen. 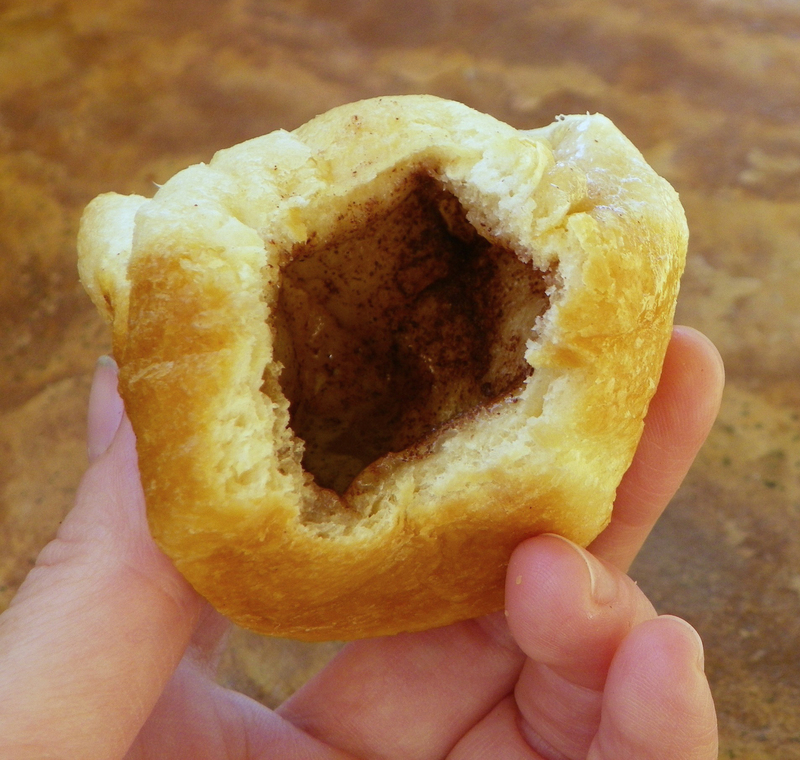 Making Resurrection Rolls with kids encourages cooperation, reading, and math skills. The activity also teaches a beautiful hands-on lesson about Easter and the Empty Tomb. The rolls represent the linen wrapping used in covering Jesus’ body. 2. Dip and roll one marshmallow into melted butter. The butter represents the oils used in anointing the body. 3. Roll the marshmallow in the sugar/cinnamon mixture. 4. Place a marshmallow in the center of a crescent triangle. Fold and pinch the edges tight. Put each crescent wrapped marshmallow on parchment paper. 5. Bake the rolls as directed on the package. This demonstrates how Jesus rose from the dead. All that remained in the tomb were the linen wrappings. He is risen! He is risen indeed! Use measuring cups and measuring spoons to experiment with volume. Partially fill a large mixing bowl or plastic container with dry rice or beans. Allow the child to play with the measuring units. 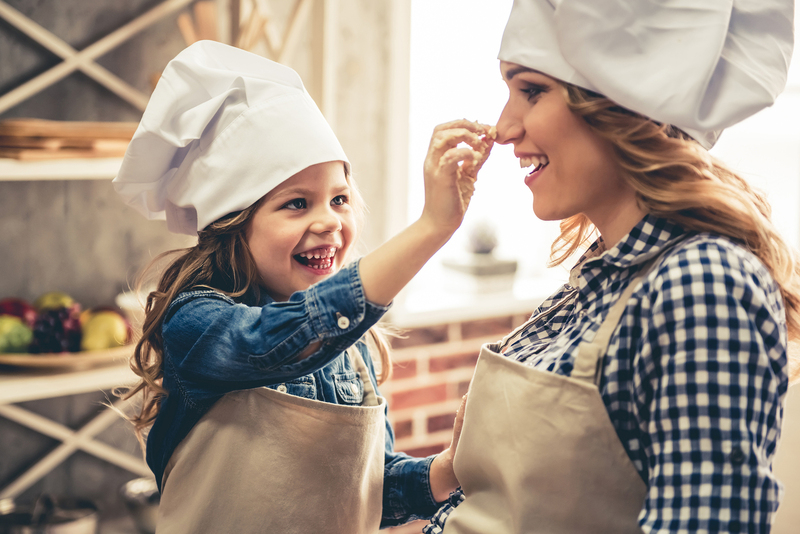 Encourage your child to help measure and add ingredients to a recipe. Page through cookbooks with your child. Look for recipes that appeal to kids. Cook together as a family. Allow the children to take part in everyday meal preparations.